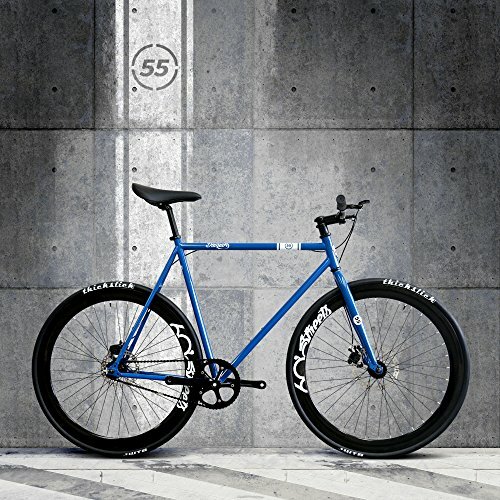 The Daiquiri’s mission is to create bikes with unique personality ,prime quality ,reasonably priced price for each and every person who loves bikes. The accessories suppliers we work with are top brands on this planet that you’ll be able to google them in details .This mixture creates a unique -having a look bike that may be both durable and lightweight. We are hoping you benefit from the revel in always that regardless of you practice your riding skills or cross town with it ,or riding with your mates together . We also advocate environmental protection concepts and green travels. We are hoping to make some contribution to environmental protection through our bikes.